Foamtec International 4400 Series, Fiber-Free Face Masks provide continuous particle/moisture control and cool, flexible comfort without the speech constraints, goggle/glasses steaming or moisture build-up on the face typical of paper and dense cloth masks. 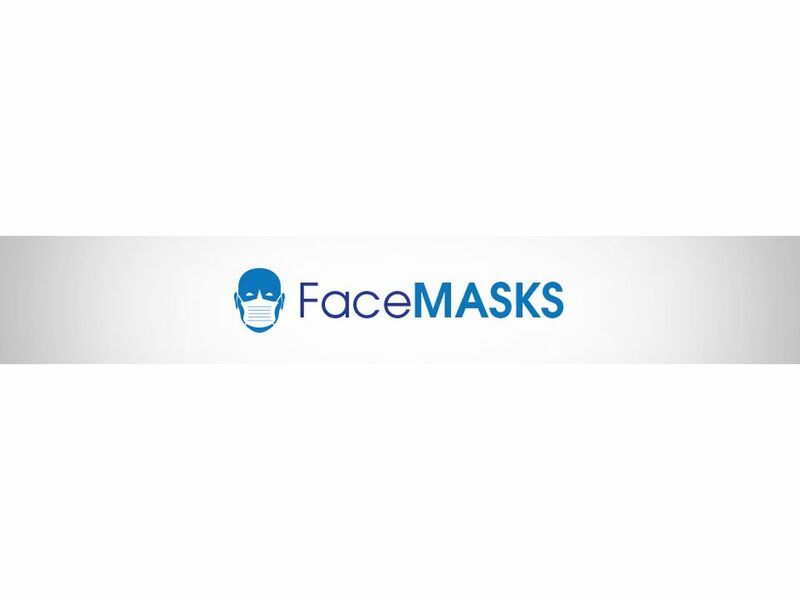 Foamtec International Face Masks are used as comfortable under-masks for hoods with built-in biological masking. They protect the wearer from contact and provide a fresh, clean barrier to the laundered mask in the hood. Ideal for applications where fibers from non-woven masks may not be tolerated.